When our newest partners, the amazing group at Sun Air Jet, called us regarding an event they were hosting, we jumped at the chance to attend. 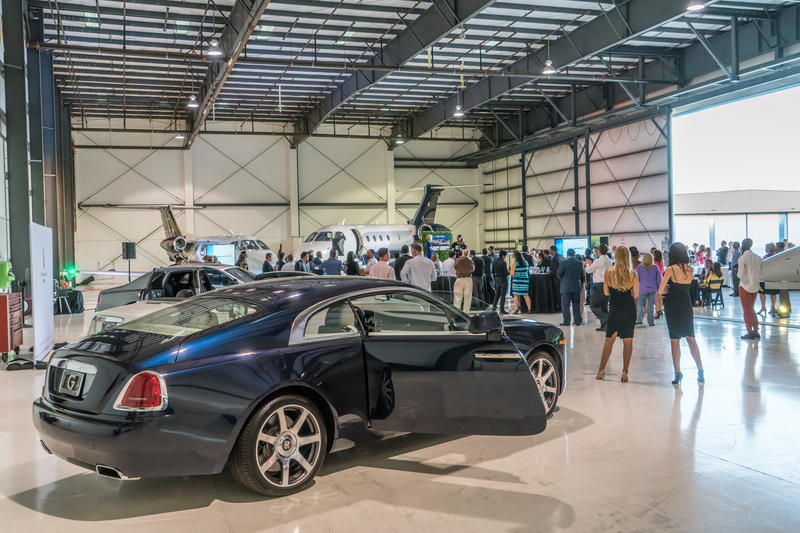 We decided of the O’Gara Westlake brands, that Rolls-Royce would be the best fit for an event centered around private jets. Enter the Night of Flight.